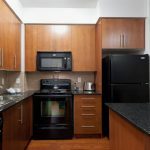 We offer 2 bedroom and 2 bedroom + Den furnished suites at Ovation towers. 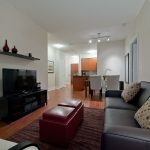 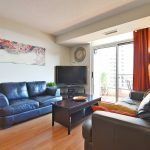 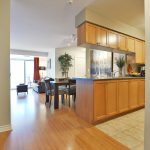 This furnished apartment is located in Downtown Mississauga across Square One shopping centre.The Ovation furnished suites complex features a luxury recreation facility that includes Theatre Room, Bowling Alley, Mini Putt, Billiards, Sauna and Swimming Pool. 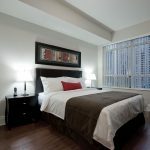 The furnished suites are spacious with high ceilings and features premium furnishings. 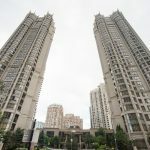 Across from City Hall, the Living Arts Centre, Square One, essential travel routes and unparalleled conveniences, Ovation has outstanding connections within the neighbourhood and beyond. 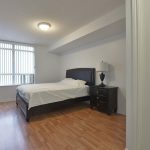 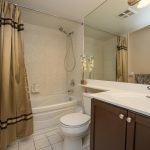 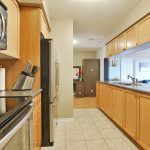 The building is close to Mississauga Transit service and all major highways leading into Downtown Toronto in 25 minutes or the Pearson International Airport in 20 minutes. 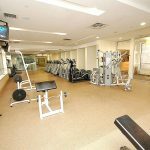 Our standard offering to clients includes free wireless internet, local phone service, and cable TV.